SAP CRM Middle ware Interview questions TCS,IBM,Accenture-free download in pdf,ppt. Summary: SAP CRM Interview questions and answers on Middle ware . Explain the end to end middle ware process. What is initial load , delta load and request load? Why do we do request load? Explain the process to replicate BP's from CRM to ECC. 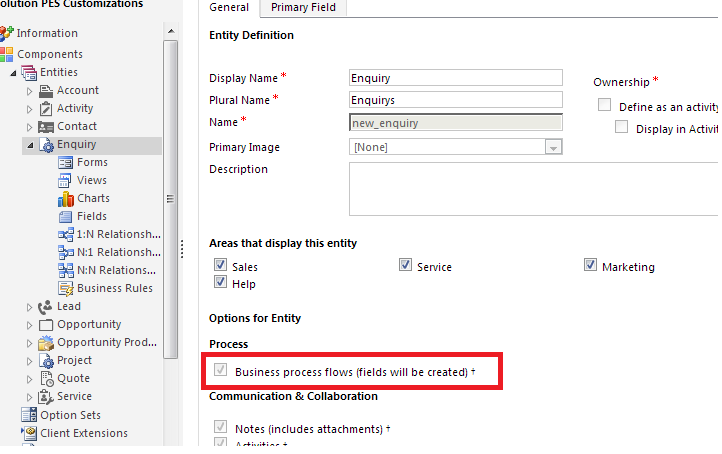 Explain the process to replicate BP's from CRM to ECC related to specific sales org. Explain the process to replicate BP's from ECC to CRM. How can we replicate the contact persons from CRM to ECC. Explain the product replication process. How can you set up RFC connections.